Universal Windows Direct of Dayton, Inc. Comment: Four windows to replace the existing double hung vinyl windows. Comment: I am building a new home and will need windows and doors installed. Addis Construction & Remodeling, Inc.
Miamisburg Window Replacement Companies are rated 4.64 out of 5 based on 287 reviews of 15 pros. 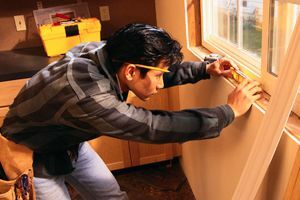 Not Looking for Windows Contractors in Miamisburg, OH?